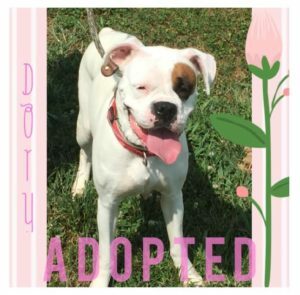 We rescue the majority of our adoptable pets from local open intake and kill shelters, but some are owner surrenders or found as strays and not claimed. Although we do try to help cats and other small animals when we can, we are primarily a dog rescue. 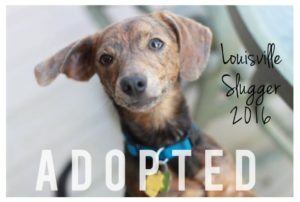 We post all of our adoptable rescue pets to our Website, our Facebook and to Petfinder (a rescue search engine) as soon as they become available for adoption, and we update their status regularly on our website and PetFinder, so you never have to wonder who is, or isn’t available. You can always view all of our current ADOPTABLE PETS on our website and PetFinder. If the pet is posted to these places, the pet is available. 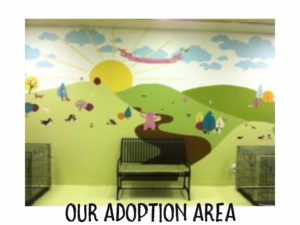 Our adoption applications can be found under our Adoption Center tab, as well as all of our current adoptable pets. Before applying to adopt, please review our Adoption Contract (click here for cats). All applications are reviewed in the order they are received and qualifications are based on best fit for each individual pet. 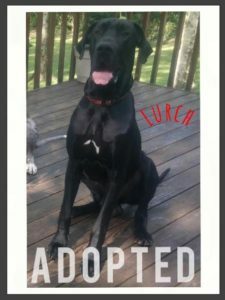 Please thoroughly read the pet’s bio that you are interested in, and take note of any specific requirements listed to adopt, before applying to adopt. Our application now has a “save and continue later” feature if you need to gather more information. Some of the things you will need for the application are; names and phone numbers of any vets you have used, employment information, driver’s license numbers, photos of your yard, any trainers you may have used, and 2 personal references with phone numbers. Please take advantage of this feature to gather all of the content needed for the application. Our goal is to fit every pet to the perfect home to fit their needs and personality. *IMPORTANT* If you have taken your animal(s) to multiple vets, please provide ALL of the contact information for all of the vets. We are not only checking for an up-to-date animal, we are also checking for a consistent vetting history. If you purchase your heartworm prevention from an online source, please send proof of purchase to pparecue@gmail.com after you have submitted your application. **For questions regarding our Adoption Radius, please visit our Adoption Radius tab. The first week your adopted pet goes home with you, is a trial week. If during this week, your pet does not seem like the right fit for you/your family, you may return the pet to Peppermint Pig Animal Rescue and receive a full refund of your adoption fee. When we rescue an animal, we make a lifetime commitment to each of them. 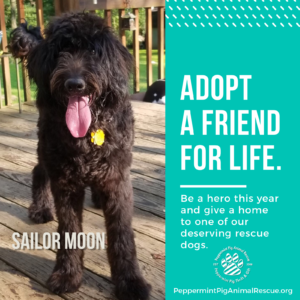 If for any reason during the lifetime of your PPAR pet, you can no longer keep or care for them, they must be returned to Peppermint Pig Animal Rescue for rehoming. 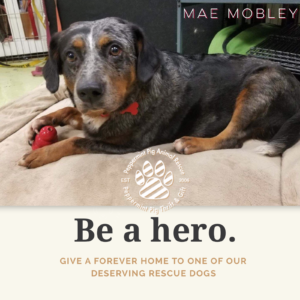 To inquire, or to ask questions regarding any of our adoptable pets, please feel free to contact our volunteer rescue team directly at pparescue@gmail.com. This is our preferred, and direct method of contact. Contacting through this email will ensure clear communication with us. All of our dogs and cats will be spayed/neutered. All puppies will be adopted with current, age appropriate vaccines, given by Peppermint Pig Animal Rescue. Peppermint Pig Animal Rescue provides every puppy’s 8, 12, and 16 week vaccinations. When the puppy is not old enough to have received all of their puppy vaccines, puppy adopters will be will be REQUIRED to bring the puppy back to Peppermint Pig Animal Rescue to receive remaining puppy vaccines after adoption. No exceptions. 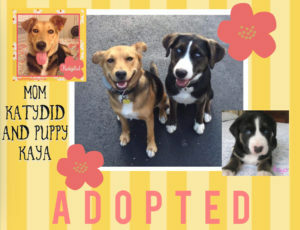 Their spay/neuter is covered with their adoption and will be done at one of our approved local vets after they receive their 16 week vaccinations from PPAR. The spay/neuter must be done at our vet. The spay/neuter and remaining vaccines are included with the puppy adoption fee. 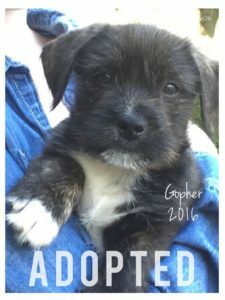 At the time of adoption, along with our regular adoption contract, you will also be presented with a separate puppy spay/neuter/vaccine contract to help reinforce and ensure that puppies are brought back to PPAR to receive any/all remaining vaccines, and that the puppies will be brought back to our vet for their sterilization surgeries after their 16 week vaccinations are given by Peppermint Pig Animal Rescue. Permanent guardianship of the puppy is contingent on the adopter’s compliance with PPAR’s adoption contracts. All of our adoptable pets reside in loving foster homes until they are adopted. We do not have a physical shelter/kennel that they stay in. We also learn so much more about each dog by having them in foster homes instead of kennels, which helps us place each dog in the best forever home to fit his/her needs and personality.